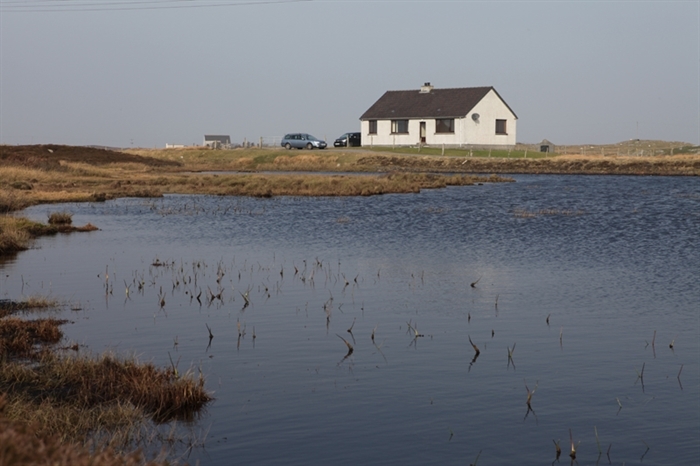 Opened in 2011, Lily Pond, our luxurious cottage, in the picturesque South Uist village of Lochcarnan, provides peace and tranquillity. Close to sea and hills, there are breathtaking views on all sides. 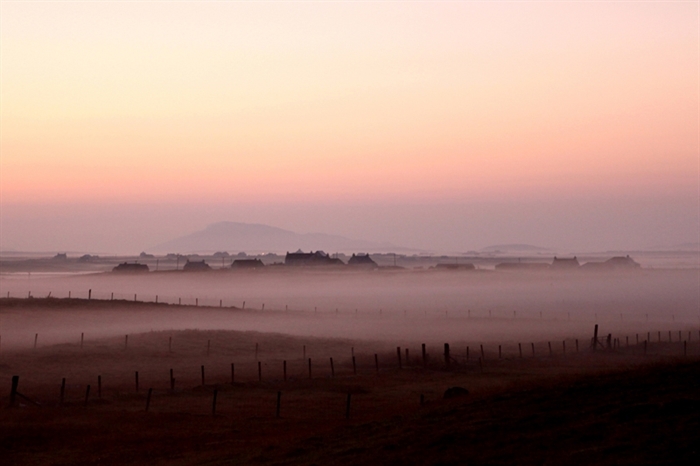 Situated in an unspoilt, quiet location, it is an ideal base from which to explore the stunning islands of Berneray, North Uist, Benbecula, South Uist and Eriskay being centrally located midway down the island chain. Comfortable, contemporary, light, spacious and well equipped with facilities such as flatscreen satellite TV and full central heating. A spacious, fenced garden surrounds the property. The cottage has - living room, fully equipped dining kitchen, utility room, three double bedrooms, shower room and family bathroom all finished to a high standard. 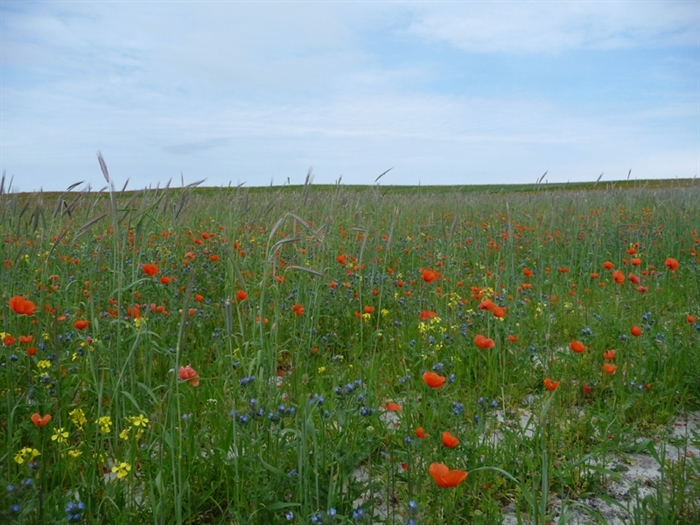 Short lets are available during off-peak periods – please contact for details. 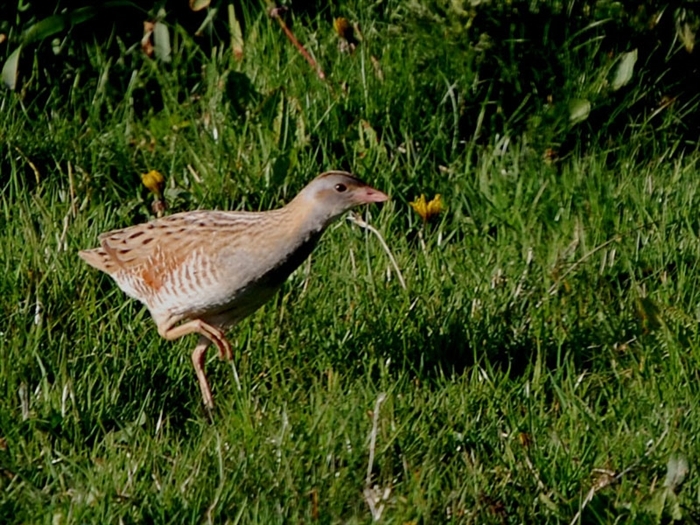 The Uists have an amazing wildlife, superb archaeology, brown trout fishing, pristine and white sand beaches. We have worked hard to make Lilypond Cottage a comfortable and welcoming place to spend your holiday so that you can relax and enjoy your time on the Uists. 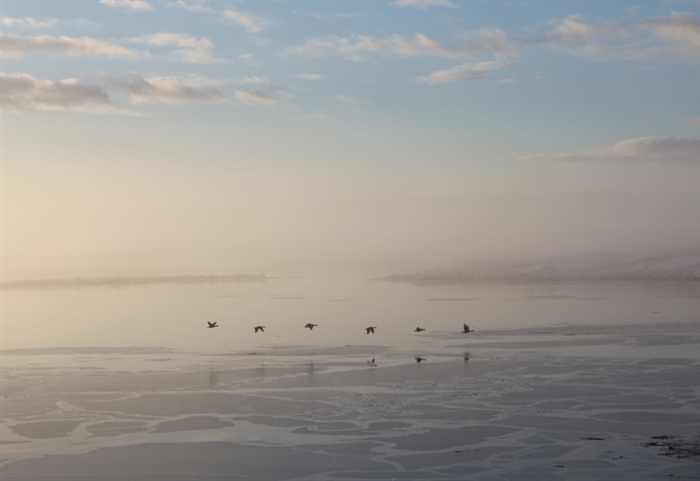 The stunning scenery and wild beauty of the islands surround the cottage allowing wonderful, scenic views from every window. 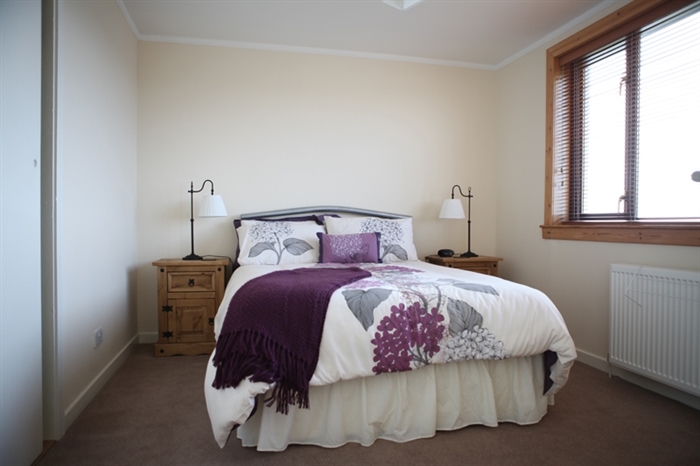 Refurbished to a very high standard and well equipped – we hope this will be a home from home during your stay. 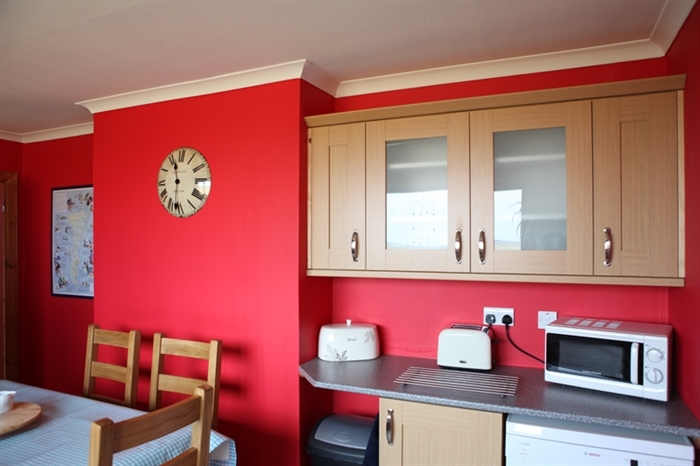 Amenities such as a washing machine, tumble drier, dish washer, fridge-freezer, microwave oven, flat- screen satellite tv, wifi, full central heating, shower room and a separate family bathroom are all provided. 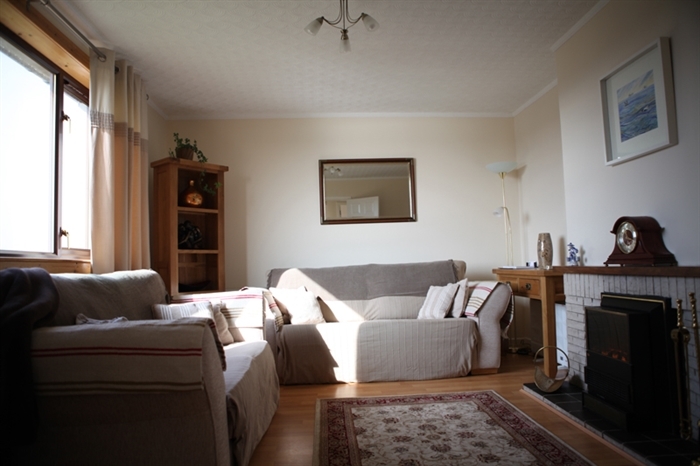 The light and airy cottage is tastefully decorated and furnished throughout. 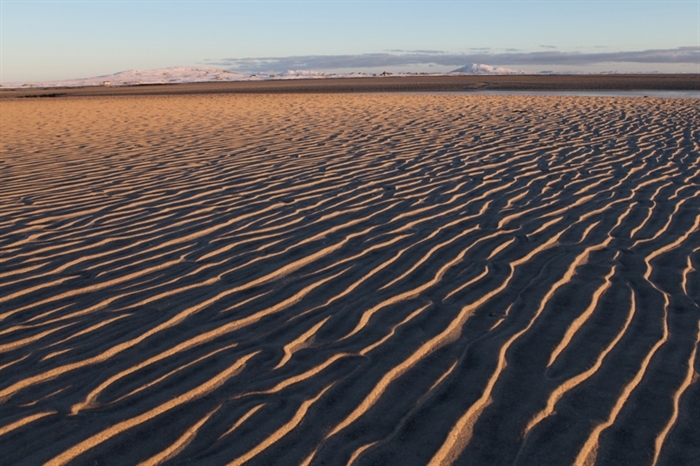 Lilypond cottage is a short drive from some of the best beaches in Europe: often deserted. Great for beach-combing, bird watching and water sports, the beaches are clean and the water pristine. North Uist and SNH reserve at Loch Druidibeg on South Uist. 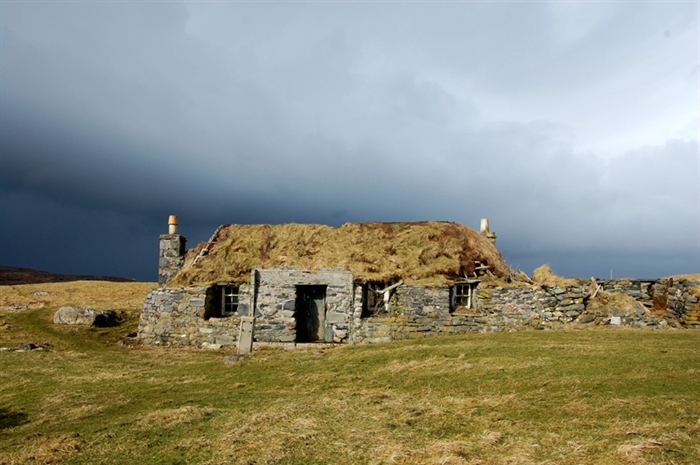 Uists are fascinating evidence of life on the islands over millennia. There are museums at Kildonan and Lochmaddy and a series of guided walks will take place throughout the summer. 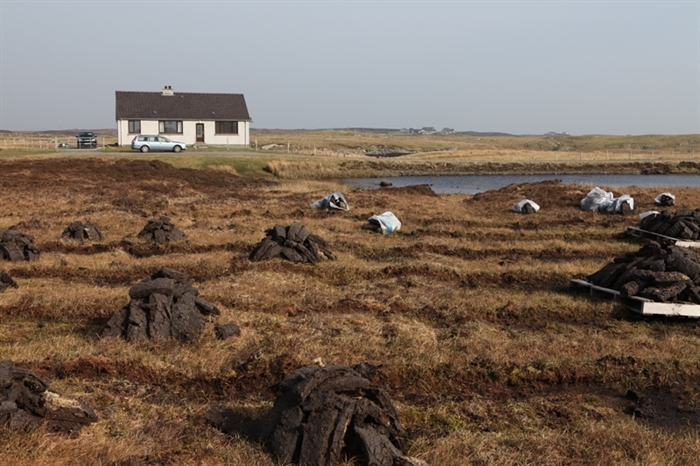 Crofting – The landscape of Uist is shaped by time, weather and the people. 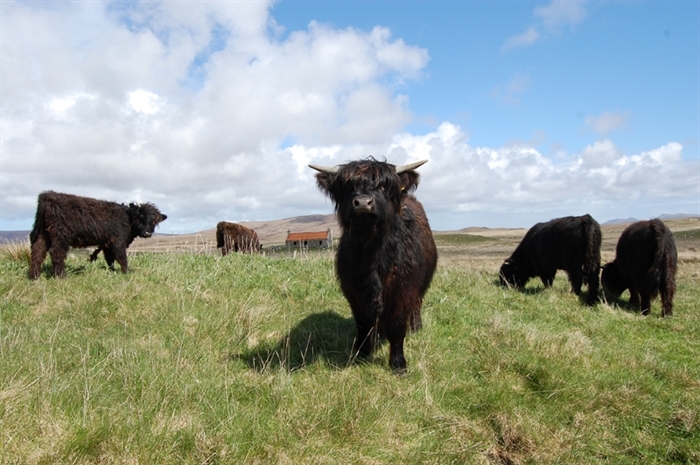 Crofting is the small-scale, low intensity farming that has helped to maintain the way of life and the wildlife here. 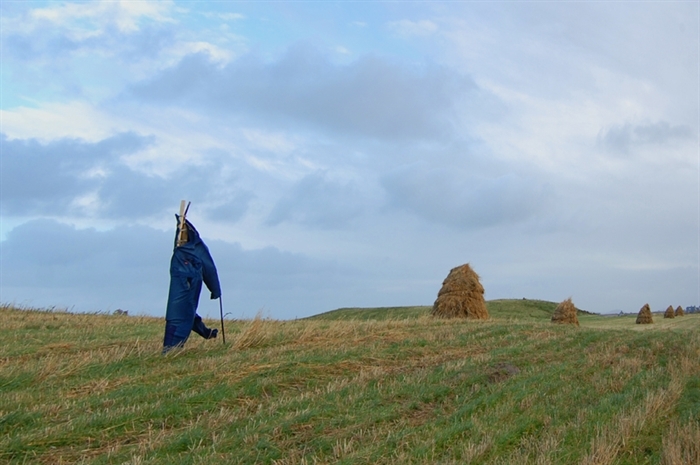 Many islanders keep cattle and sheep on their small areas of croft land and grow winter feed on the unique machair lands. Culture, Art and Crafts - gaelic is a first language for many islanders and you wil hear it being used every day in the shop and on the croft. This language has its own culture, literature, history, music and poetry. The visual arts are also strong here, as the islands provide inspiration for many creative people. Every year in the summer, the local arts Association - the UAA – organise an Open Studio Trail (Art on the Map) which is free and is a great way to buy local art or craft and meet the locals. 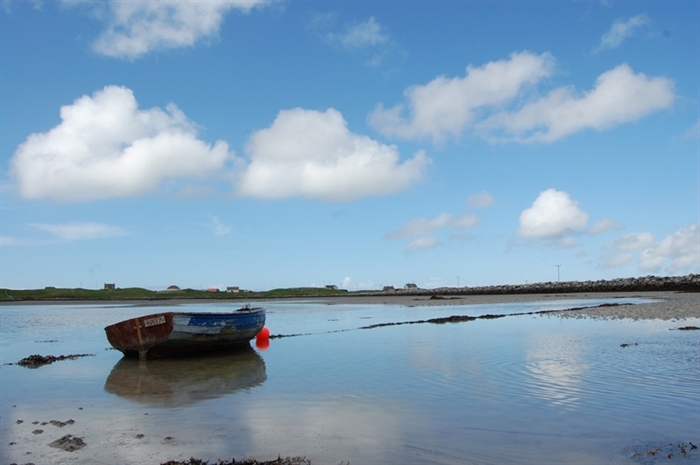 You can also visit Taigh Chearsabhagh Art centre in Lochmaddy. Good Food - Locally produced lamb, venison and beef is very good. Seafood landed here is excellent- langoustine, scallops, crab, lobster, superb smoked salmon and sea trout are all available. For evening dining Orasay Inn is a ten minute stroll from Lilypond Cottage. Hotels, cafes and restaurants on the islands all bring a taste of local produce to the table. 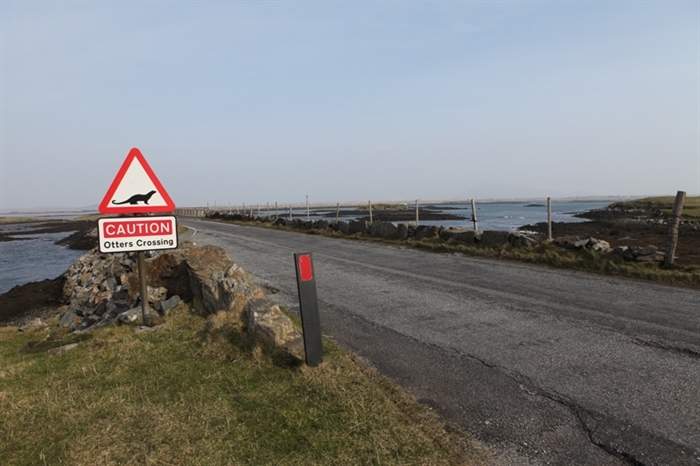 Getting about - Causeways connect the islands of Eriskay, South Uist, Benbecula, North Uist and Berneray. Roads are largely single track with passing places, so a more leisurely pace is needed. Car and bike hire are available on the islands. Caledonian MacBrayne ferries take you to Uist from Skye, Oban, Barra and Harris. Boat trips to smaller off-shore islands including St Kilda are offered by private skippers.